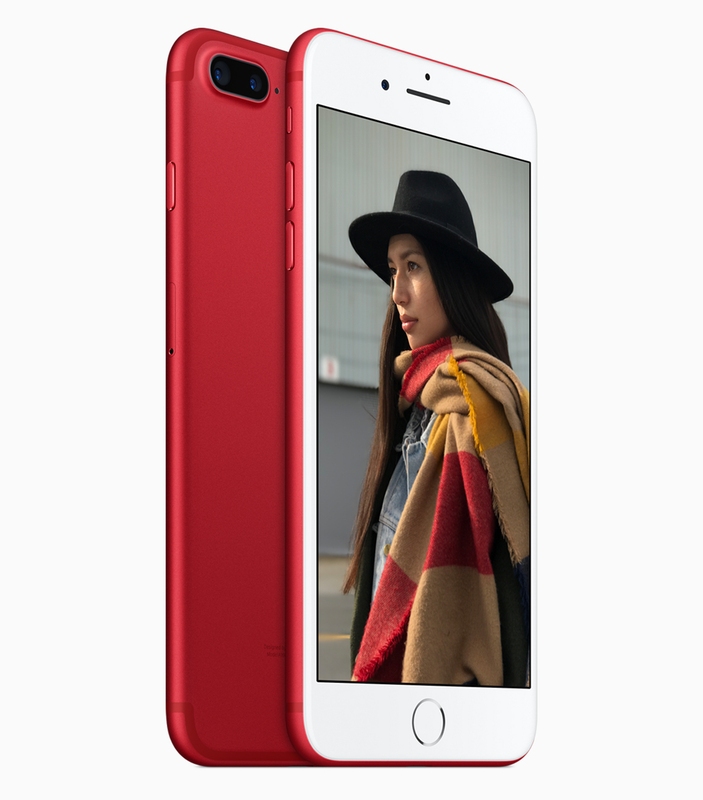 As part of a spring refresh by Apple, the iPhone 7 and iPhone 7 Plus will now be available in (PRODUCT) RED. This will join the existing colors of Jet Black, Black, Silver, Gold, and Rose Gold, making for a total of six different colors to choose from. 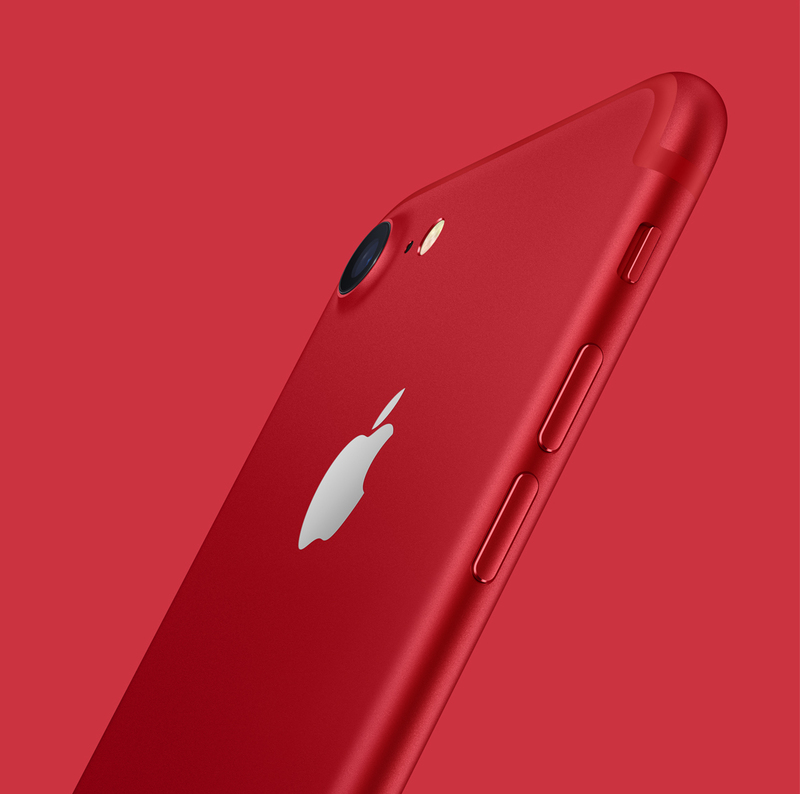 Both the (PRODUCT) RED iPhone 7 and iPhone 7 Plus will start shipping on March 24th, 2017. (RED) is an organization that helps HIV/AIDS programs in hopes for creating an AIDS-free generation. To date, Apple has contributed more than $130 million with its partnership with (RED). 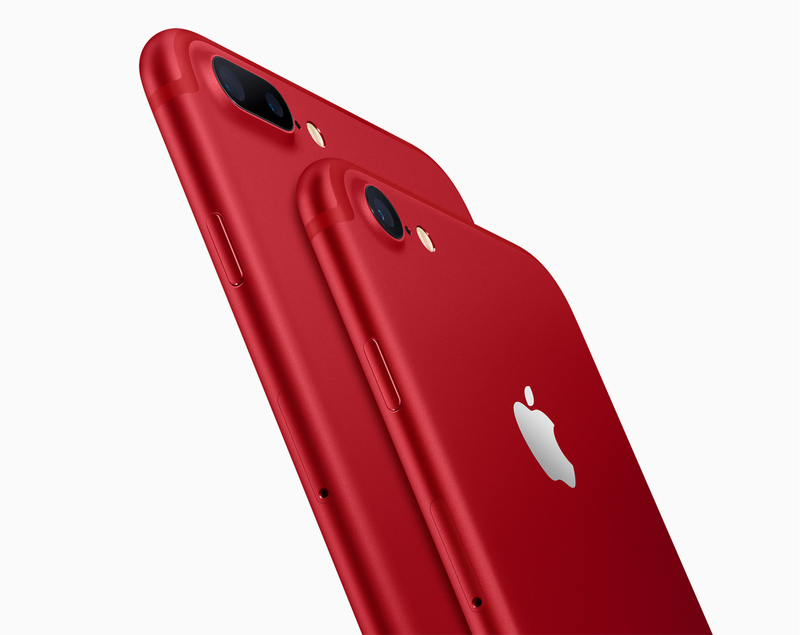 Apple refers to the (PRODUCT) RED iPhone 7 and iPhone 7 Plus as “Special Edition.” While the vibrant red finish definitely is something special, there is no difference between the Special Edition (PRODUCT) RED iPhones, and the existing iPhone 7 and iPhone 7 Plus lineup in terms of technical specifications. 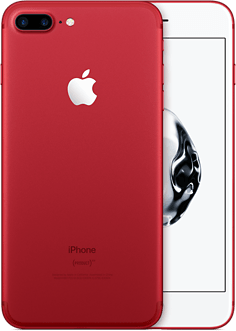 It is unclear if this will be a limited run or if this color will be part of every future iPhone lineup, but at the moment there is no reason to indicate that they (PRODUCT) RED iPhone will be going away anytime soon. One thing that appears to be missing is a red home button. It appears that only the shell has been given the red color, with the home button remaining a standard silver color. This news comes somewhat as a surprise, as it was rumoured that a “Jet White” color would come in the spring. 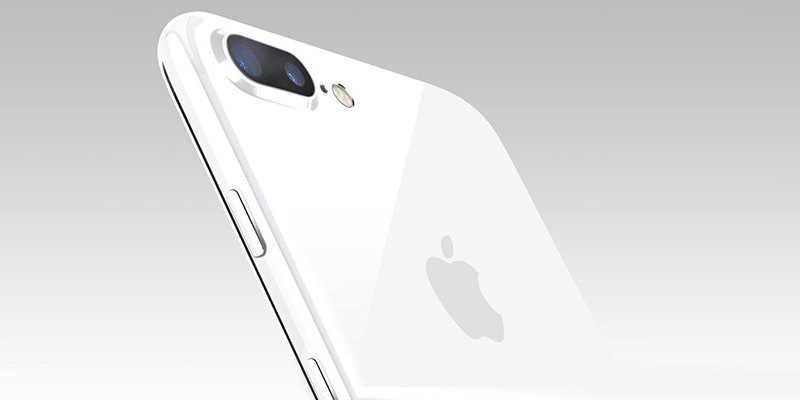 It would appear that if Apple were to release a Pearl, Snow, or Jet White iPhone, that it would launch with the rumoured “iPhone 7S,” which is a smart move, as it would give more initiative for people to upgrade. 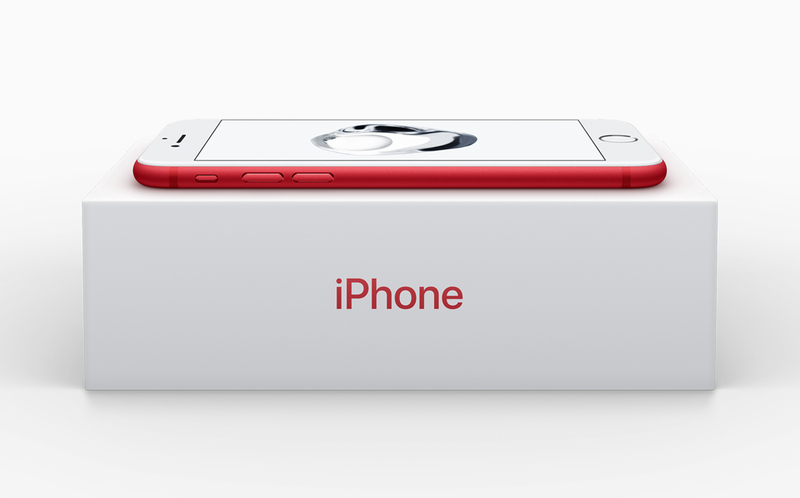 What are your thoughts on the new (PRODUCT) RED iPhone? Do you like the look of it? Are you planning on buying one? Let us know your thoughts on it in the comments down below!